Innovation skills are an important skillset to cultivate as a professional in an organization or as an entrepreneur. How have you learned it? 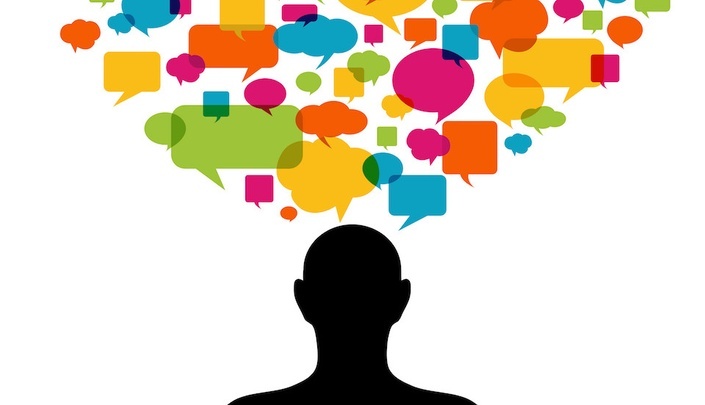 How can you keep learning and developing your innovation skills? How can you stay on the cutting edge and in innovative action? How can you help others to innovate and respond to change? 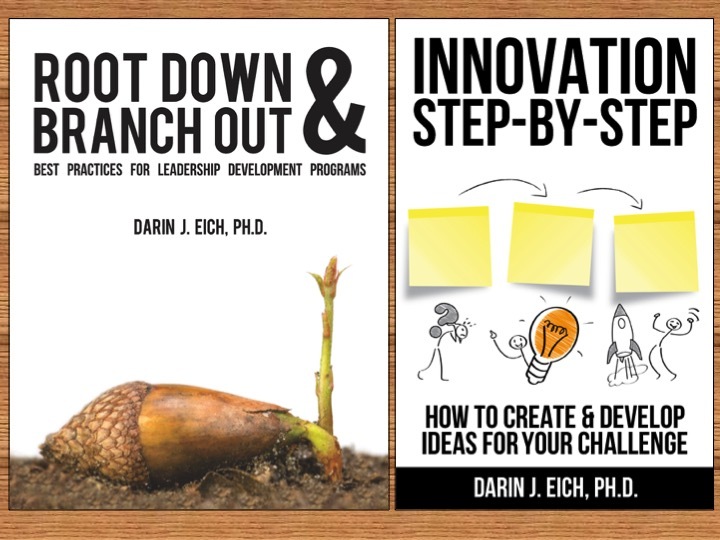 Dr. Darin Eich has recently interviewed over 100 innovator leaders at large organizations about how they innovate and how they learn to do it personally and as a part of an organization. Darin will share with you the insights, what he learned, what he did, and how you can put his innovation findings into action too. You will hear stories and also be facilitated through activities. We will email you to set up a time for a call or Skype session.